In the 5th chapter of the book of Daniel a finger writes on the wall of the fate of king Belshazzar. Finished, game, match. This term used today, “The writing is on the Wall,” usually refers to roughly the same thing. An almost certainty of an end, hence the writing is on the wall. 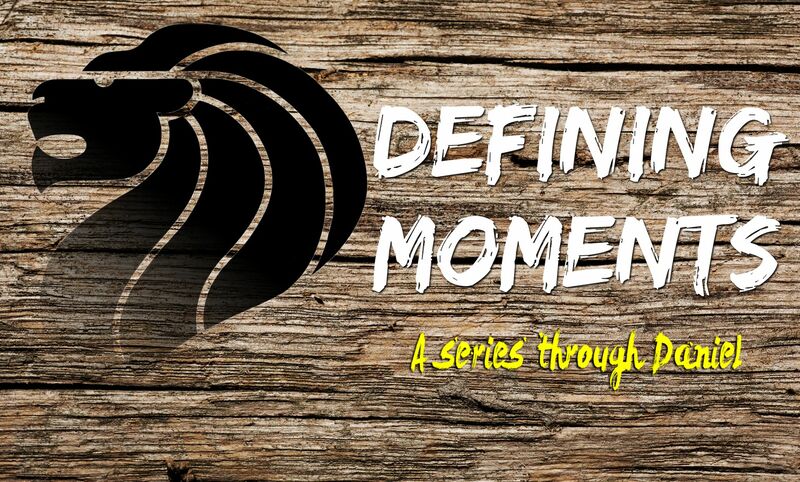 With our God, there is an absolute ending where we can say the writing is on the wall. Death has been swallowed up and no longer has control over Christians. With certainty we can live our lives as free people, as people who have victory, and as people without fear. Fear is not of God, His Spirit is all power! As I have been preaching throughout the book of Daniel, I am amazed at the resiliency of those who are against God. Even when given clear messages, clear evidence, and clearly chance after chase to get right with a merciful God, the dissolution that somehow you can undermine a Holy God exists. I am grateful for His love and mercy, but we must realize that our God is still a God of fairness, therefore He is just in His dealings with His people. 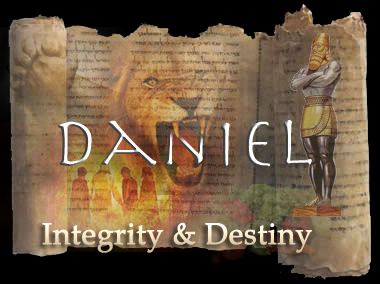 The next time you want to see God, read the book of Daniel and see Him at His best!